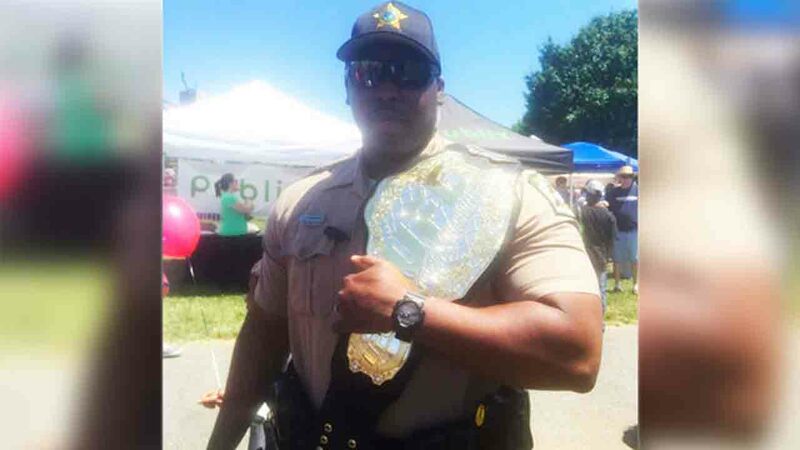 CHARLOTTE (WTVD) -- A Mecklenburg County sheriff's deputy was found shot to death in a Charlotte home Monday, the sheriff's office reports. According to WSOC, James Hawkins was shot to death on Ashley Meadow Drive in a domestic-related shooting, and his wife Rataba, who is also a deputy, is part of the investigation. Yet, authorities did not explain how Rataba was involved. Deputies said Hawkins had been with the Mecklenburg County Sheriff's Office since 2005 and was assigned to arrest processing.